This post is sponsored by BabbleBoxx.com on behalf of RAGÚ® Read my full disclosure policy here. 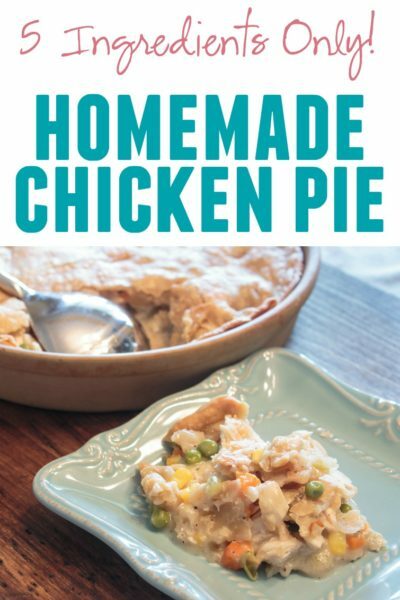 Looking for a quick & easy weeknight dinner that everyone in the family will love? 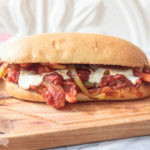 Serve up these Loaded Italian Sausage and Peppers Sub Sandwiches that are ready in about 20 minutes. Make the filling ahead to save even more time on busy nights. 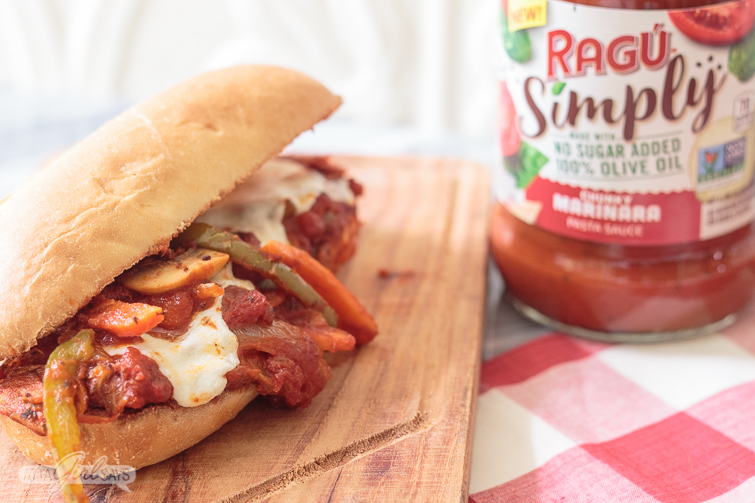 You’re going to need extra napkins when you serve these loaded Italian Sausage and Peppers sub sandwiches. 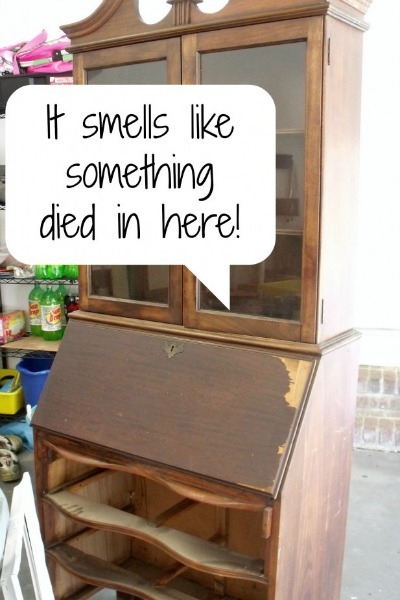 And maybe a knife and fork, too! 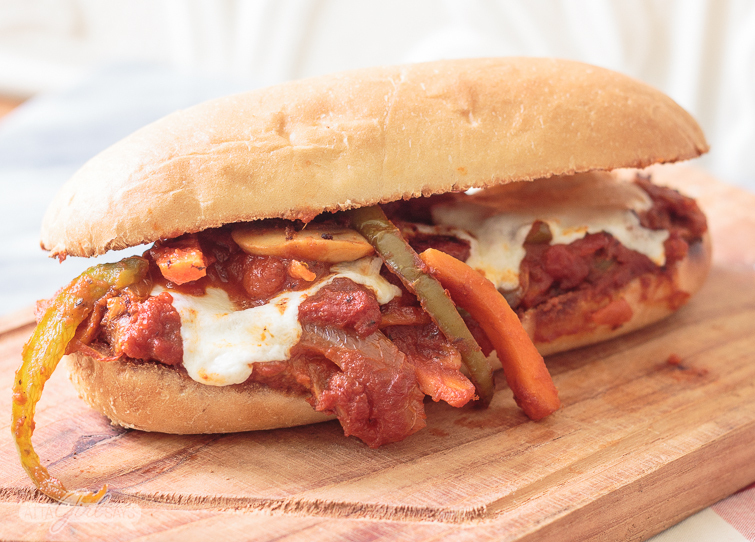 The hot Italian sub sandwiches are overflowing with sauteed veggies — peppers, onions, mushrooms and carrots — delicious RAGÚ pasta sauce and melted fresh mozzarella cheese. Hearty sammies like these are great to serve on busy weeknights when you don’t have a lot of time to cook but you still want to serve a balanced, homecooked meal. Grains, protein, vegetables and dairy — it’s got your food pyramid covered. (And since tomatoes are technically a fruit and a vegetable, this meal really does have it all!) If you want to serve it with a side, I recommend a garden salad. 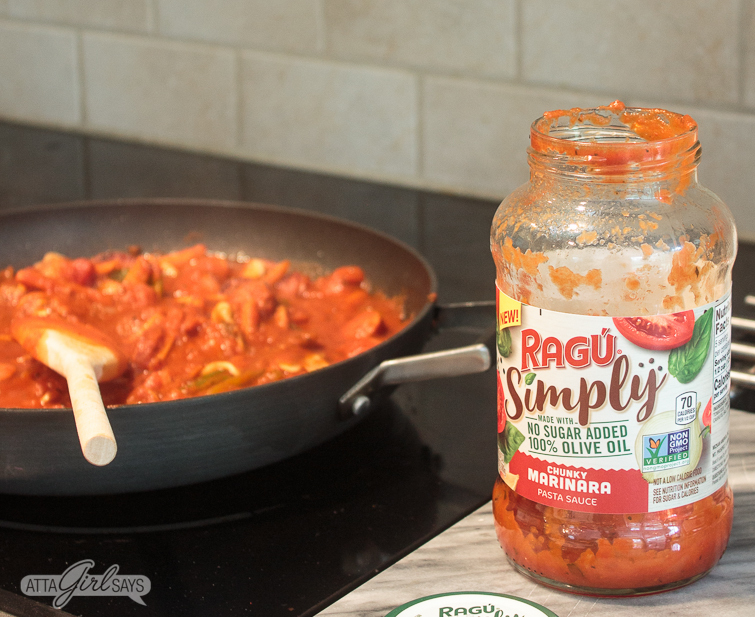 I used the New RAGÚ® Simply Chunky Marinara Pasta Sauce to get dinner on the table fast. The delicious sauce is made with 100 percent olive oil and contains no added sugar. 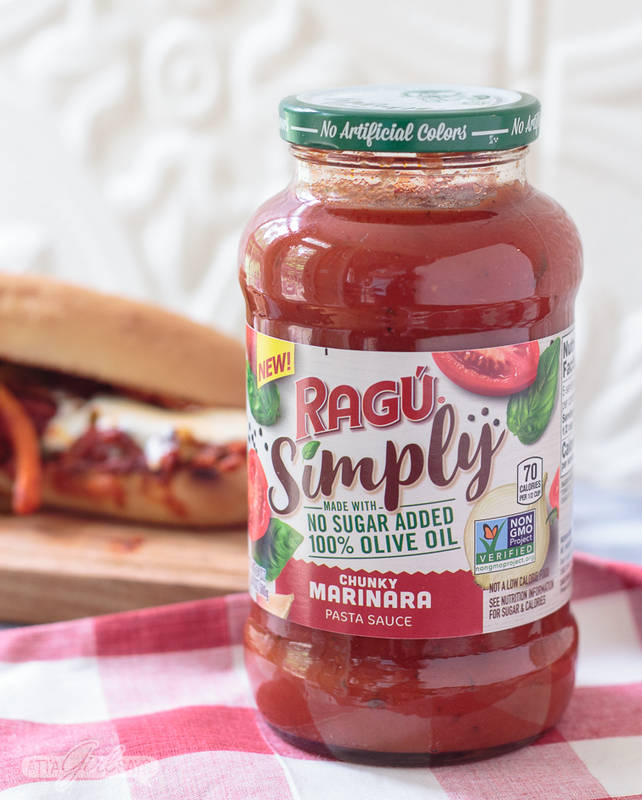 I always keep a jar of RAGÚ sauce on hand in my pantry for quick meals, like these subs, traditional pasta dishes and pasta bakes. For these hot subs, I sliced up some smoked Italian sausage, green peppers, onions, mushrooms and carrots and sauteed them quickly on the stovetop. You can use any combination of vegetables you happen to have in your fridge. Next, I added the New RAGÚ Simply Chunky Marinara Pasta Sauce to the pan and simmered for a few minutes. No need to add additional spices or seasoning. New RAGÚ Simply Chunky Marinara Pasta Sauce is so flavorful, with lots of plump tomatoes, garlic, onions and spices right in the jar. While the sauced-up sandwich filling was simmering, I toasted some sub rolls lightly under the broiler. To serve, I topped each sub roll with a generous serving of filling and some fresh mozzarella cheese. I popped the sandwiches back under the broiler for a few more minutes, just long enough for the cheese to get all bubbly. 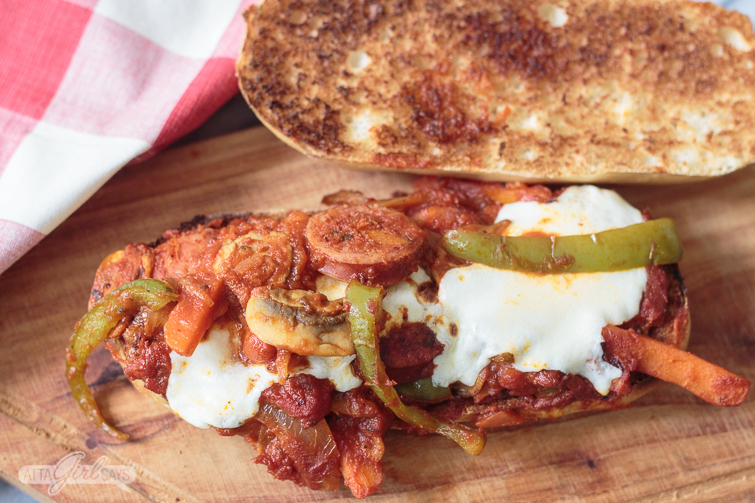 These Italian Sausage and Peppers Sub sandwiches are loaded with sausage, peppers, onions and vegetables in marina sauce and topped with melted fresh mozzarella cheese. Ready in about 20 minutes, they’re a quick and easy weeknight meal. Add onions, carrots and peppers and sauté for three minutes. Add sliced Italian sausage to the pan and sauté for 3 or 4 minutes, until the sausage is lightly browned. Add mushrooms to the pan and sauté for 2 minutes, until softened. 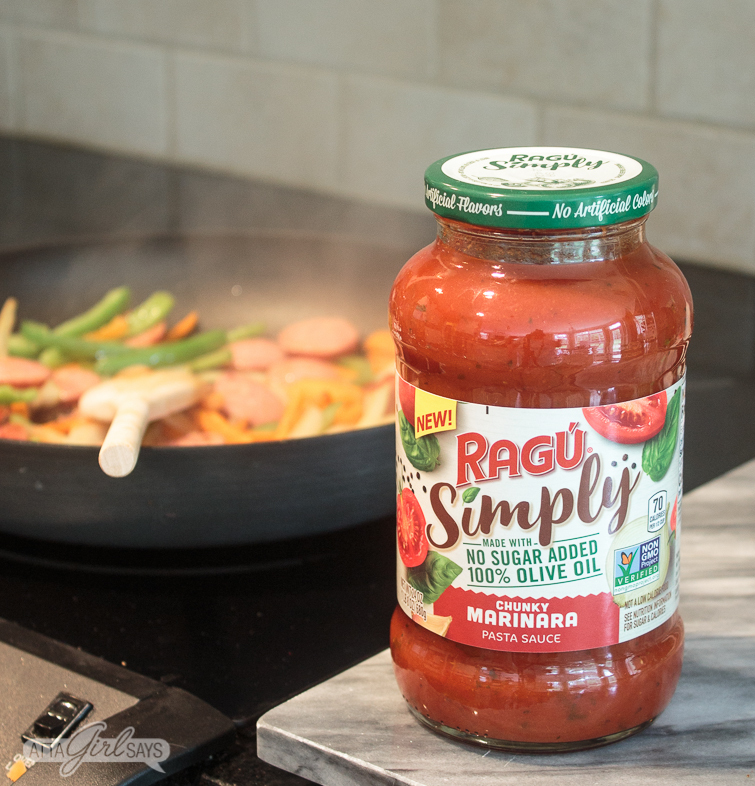 Add RAGÚ® Simply Chunky Marinara Pasta Sauce to the skillet, reduce heat and simmer until heated through, about 5 minutes. While the sauce mixture is simmering, preheat the broiler to low and lightly toast the sub rolls. Remove rolls from oven and set the top halves of the rolls on plates. Top the bottom halves of the bread with sausage and vegetable mixture. 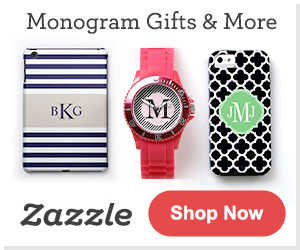 Add mozzarella cheese slices on the top of each sandwich. Return to the broiler until cheese has melted. Watch the oven closely, as it will only take a few minutes for the cheese to melt under the broiler. Remove the sandwiches from the oven and transfer to plates. Top each sandwich with the other half of a roll and serve. 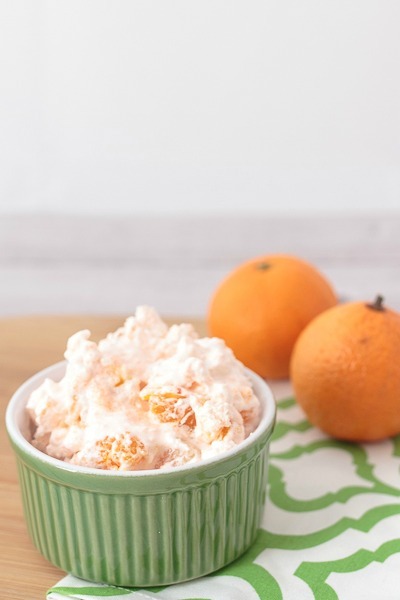 Don’t forget to pin this recipe so you can make it soon for your family. 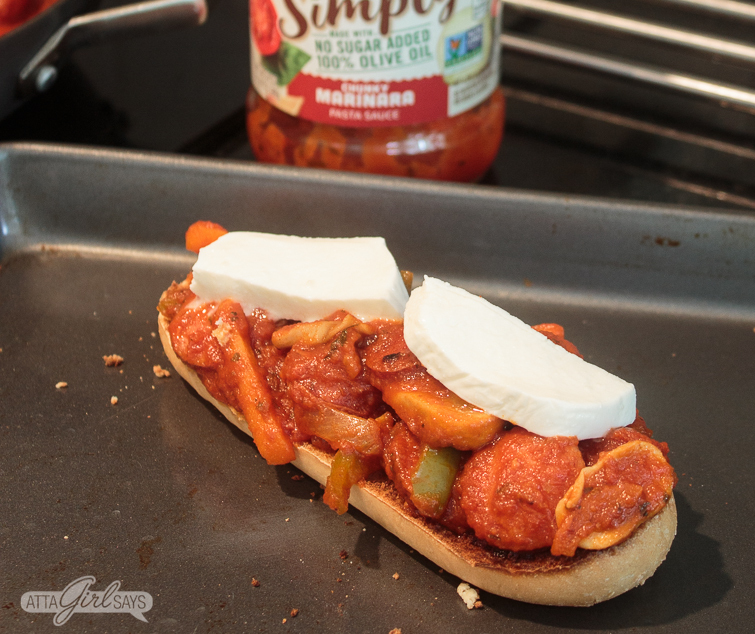 This recipe makes six loaded Italian Sausage & Peppers sub sandwiches. If you’re really tight on time, you can make the sub filling ahead of time. Just reheat it before assembling the sandwiches. If you prefer less bread, you can serve these sandwiches open-faced. And if you don’t happen to have sub rolls, you can serve this dish over your favorite pasta noodles. For more easy weeknight dinner ideas, be sure to visit RAGÚ. I can’t wait to try the Quinoa Penne with Savory Tomato-Basil Sauce and the Cauliflower Crust Mix & Match Pizza . 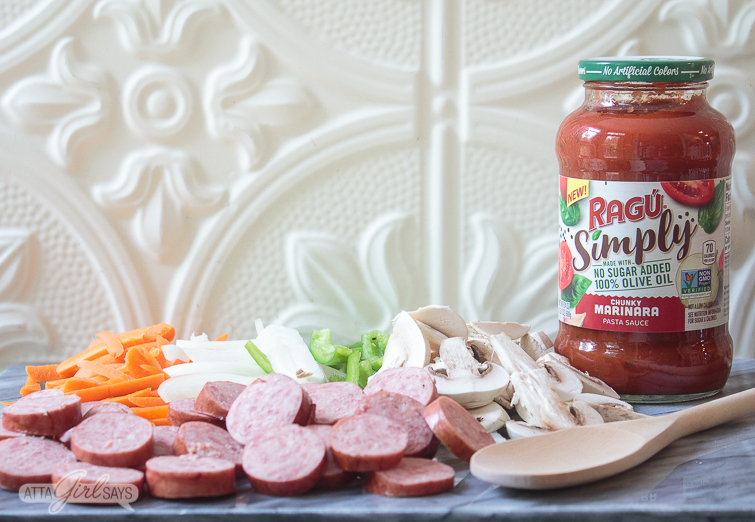 Enter below for a chance to win a New RAGÚ® SIMPLY PASTA SAUCE Prize Pack. 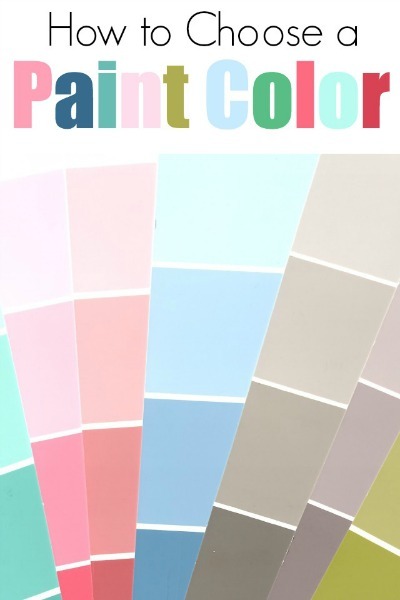 Giveaway ends Sept. 25, 2018.